The Department of Plant Sciences and Plant Pathology was formed in 1998 when the Departments of Plant Pathology, Biology and the plant specialists from Plant, Soil and Environmental Sciences were merged to form one department. In 2005 Entomology faculty were added from the old department of Entomology. 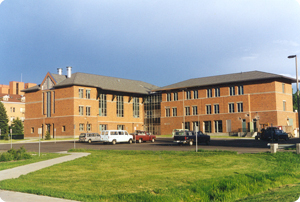 Currently the department is housed in Leon Johnson Hall, the Plant BioScience Building, Lewis Hall and Marsh Laboratories, located on the Bozeman campus. The Plant Growth Center (PGC) is a teaching and research facility available to the College of Agriculture staff. 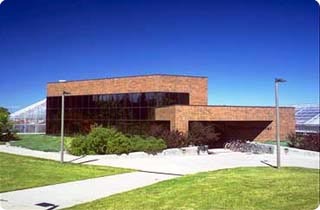 The current 60,000 square-foot facility, which was completed in 1987 houses 29 glasshouse rooms with 8,300 square feet of bench space - both temperature and light are micro-computer controlled. Plant pathogen isolation facilities with 4 glasshouse rooms of 320 sq. ft. 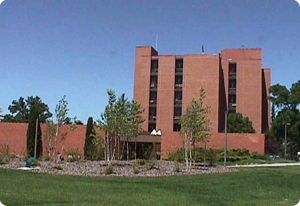 The PGC also houses the Montana Potato Improvement Lab which is responsible for providing disease free seed stock to Montana potato producers. In addition, the department has access to the Post Research Farm, which is a 300 acre site dedicated to plant and soil research activities. 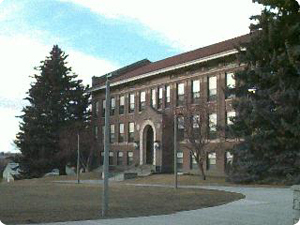 The Department of Plant Sciences and Plant Pathology also officially administrates the Herbarium at Montana State University.